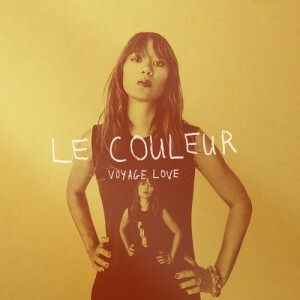 Listen to the new Le Couleur single (and EP) here! I’ve listened on and off to the band (there’s an experimental albym “origami” that showed some promise, but to these ears was a little hit and miss). This track and the Voyage Love EP shows that he band have ratchet-it up a notch. 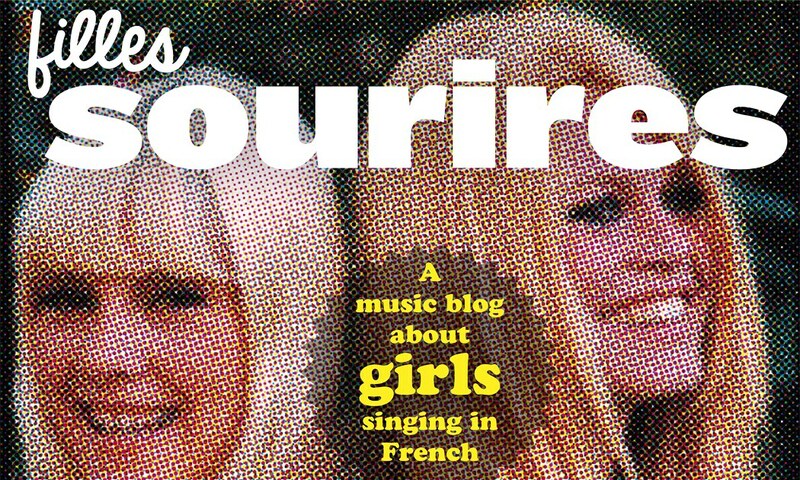 You can certainly imagine cruising down the Auttoroute de Soleil with this blasting out of the radio – very poppy, very summery and quite infectous! I’ve been playing this a lot, also learned to first appreciate and then really adore the first album as a result.